You might’ve already put together your top nine posts on Instagram for 2018, but there’s also a way you can see which colors dominated your posts this year. Year of Color is a web app which builds a visualization of your posts, arranged in a cluster of cute, different sized bubbles. Each circle’s size is representative of the frequency of that color, plus how well-liked it was by your followers. As seen from my own profile, blues and browns seem to represent quite a number of my photos last year. 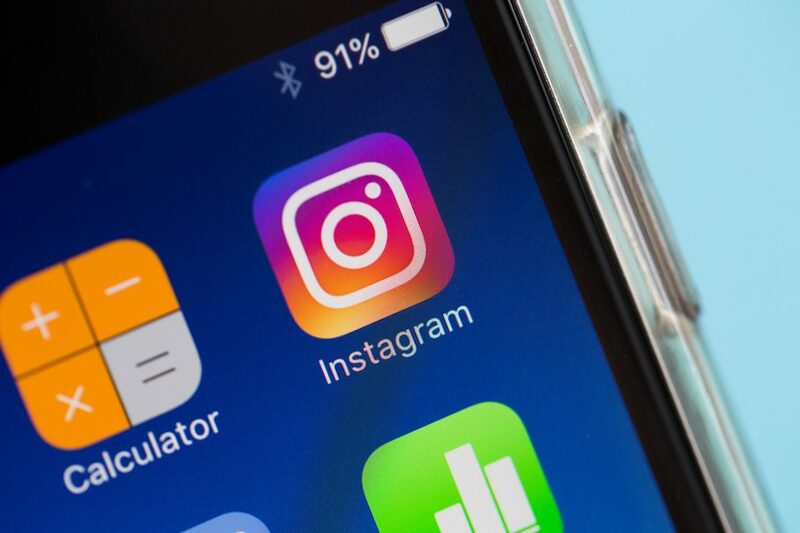 Launched last year by couple Stef Lewandowski and Emily Quinton, the tool requires you to sign in with your Instagram account. Only public accounts work, and you can request a report for the last year or a particular set of dates. Once your report is built, you can emphasize saturated or brighter colors, order colors by time or popularity, or play through these different modes. A slider allows you to play with sorting the brightness or popularity of certain colors, and you can also share your visualization to Instagram or get a printable version too if that’s your jam. It’s just another way to catch a glimpse of your Instagram game if scrolling through your profile doesn’t quite cut it. Posted in Blog, News and tagged #2018, #instagram, #mcsc, Emily Quinton, Stef Lewandowski, The Messiah, top nine, top nine posts, visualization.